How much should you offer below the asking price? It’s often the most tense and emotional part of a negotiation. You don’t want to offend the vendor, but money is money and why pay over the odds? 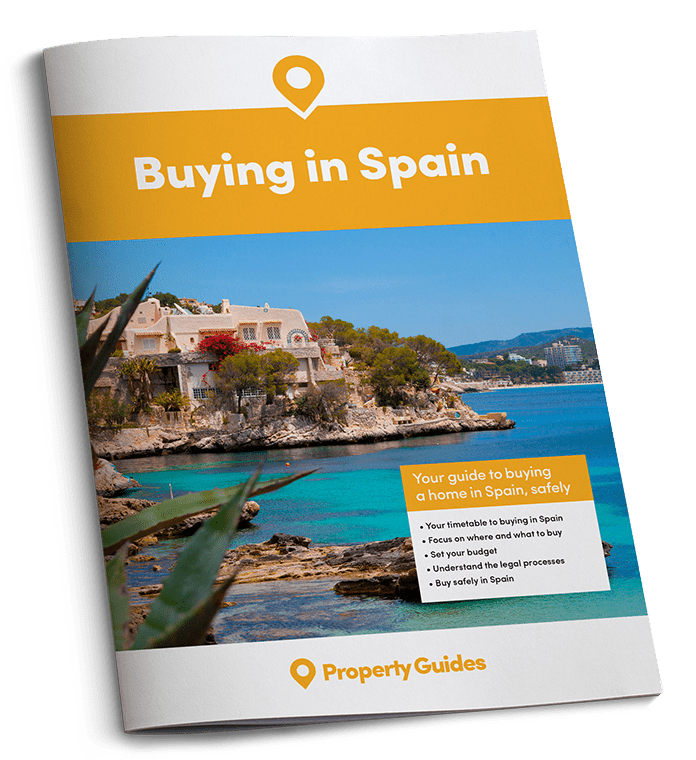 How much less do most sellers have to accept in Spain anyway? One survey of Spanish property deals has at least answered one of those questions. 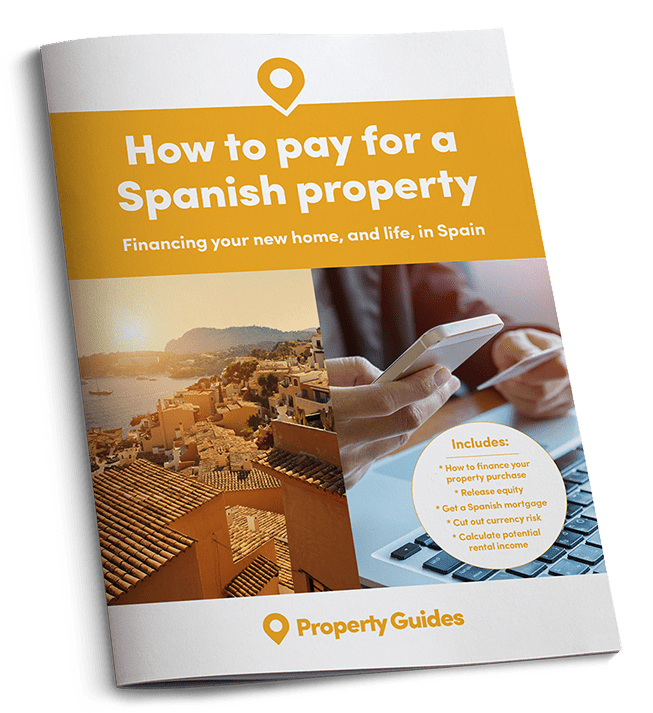 Property owners who sold their homes on a Spanish website accepted 14 percent below the initial asking price, according to research specialist Beatriz Toribio. That translates into an average saving of €33,400 on the average price of the sales surveyed. More than four out of every five sellers lowered their price. Time taken for a sale fell and 36 percent of apartments sold in 2015 compared to 28 percent in 2014. Sellers were reducing their prices less than at any time in the past six years, however. In 2014 they accepted an average of 15 percent under the asking price, suggesting that we are returning to slightly less of a buyers’ market. The time taken for the sale fell too, from 11.5 months in 2014 to 10.6 months in 2015, and with 36 percent of apartments selling compared to 28 percent in 2014. 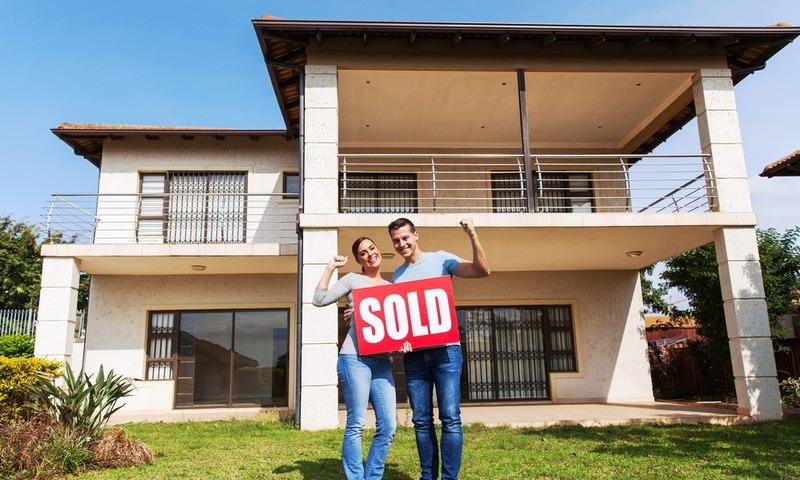 Of those that did sell, nearly half of transactions were concluded within six months of being offered for sale and another quarter took six to 12 months. Lovely new home, but buyers got slightly less of a bargain in 2015.